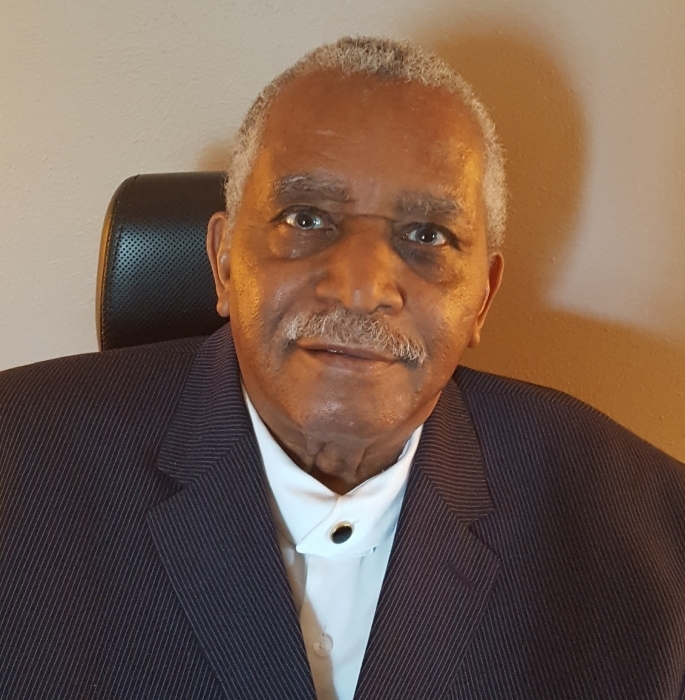 Pastor John L. Moore, age 74 of Austin, Texas passed away on Friday, November 30th, 2018. Visitation Services will be held on Thursday, December 6rh, 2018 from 1:00pm to 5:00pm at All Faiths Funeral Chapel. Home Going Celebration Service will be held on Friday, December 7th, 2018 at 11:00am at the St. John's College Heights Baptist Church, 7207 Carver Ave., Austin, Texas. Interment Committal Services will follow at Capital Memorial Park Cemetery, Pflugerville, Texas.